I started swimming before I started school, in fact I can’t remember not being able to swim. I swam competitively in Leeds reaching a high level, 1977: achieving English record -1500 free, 1978: representing GB at the European Juniors – 400 free , 1979-1981: GB senior international – 400 & 800 free……….all in a pool !!! I rarely swam outdoors and never in lakes. I really hated anything touching my feet and wasn’t that keen on cold water! After a long break from any swimming, I began swimming masters in 1997 and once again started to compete in a pool, sometimes outdoors, but still in a pool. The FINA world Masters in 2000 were in Munich and my roommate was doing the 5K open water so I decided I would give it a go ….well I managed to win my age group and thought “hey this is OK!” (the course was a rowing venue). At the next two FINA world masters (2002 and 2004), I again did pool events and also the open water event, which I won on both occasions – they were both sea swims but very calm! I treated these races like pool races and raced straight to the front of the pack and hung on there for dear life. They were only 3K, but they definitely gave me a feel for open water swimming. In 2006, I was still racing in the pool but started to get bored, many of my goals had been reached and I needed a new challenge. 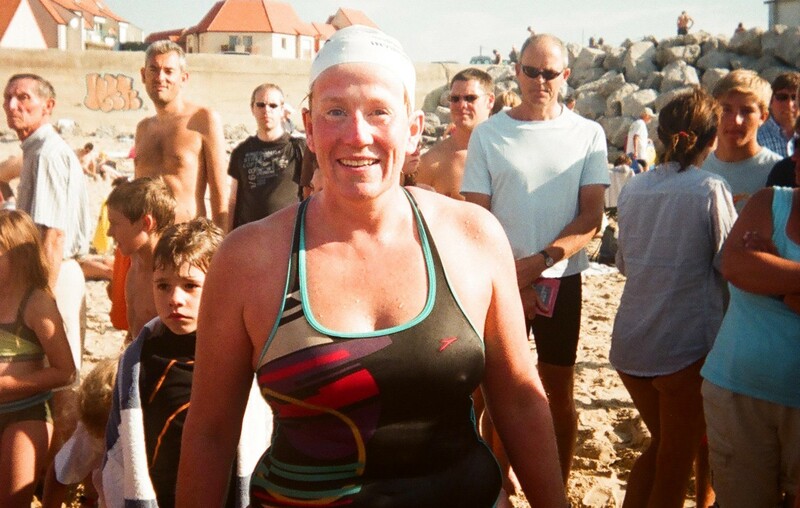 A chance conversation with Lucy Roper (a seasoned open water swimmer) while waiting for a 1500 race in Swansea’s 50m pool got me interested in the Channel. I had long debates with myself about the Channel but didn’t think I would ever be able to do it as I hated swimming in the sea, hated slimey things touching me, hated the dark and got really bad sea-sickness ……. However, another part of me was fascinated with the journey it would take me on and I thought if not now…………when?? The 2006 FINA World Masters in Stanford was a mixture of amazing racing in the pool and a superb 3K open water swim in San Francisco bay – it was a great course…… silky smooth at the start, then into waves and then a wind pushing you in at the finish. 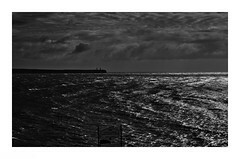 It was exhilarating and that was when I said to myself “I want to swim to France”. I was invited to swim in the Lough Erne Relay in June 2007. This was to be my first real open water experience and it involved swimming in the dark – so I had to conquer one of my fears! It was great to be amongst seasoned open water swimmers – but I was such a novice! At this early stage, I realised how different open water swimming was from pool swimming. Everyone was so encouraging – it was never about how fast you swam, it was all about COMPLETION …this was all very different for me . I had numerous years of pool swimming, when I always swam to win – no matter what. During 2007, I was Middlesex County President and I presented an award to Kevin Murphy, who is a member of a Middlesex club. We got talking about swimming, as you do, and I mentioned my plans to swim 2-way Windermere. After he enquired about my swimming history, he said open water is very different, harder than you can imagine, pool swimmers find the transition very hard…etc etc. I got the feeling he didn’t think I could do it…..andthat was like red rag to a bull ……! In August 2007, I took part in the BLDSA 2-way Windermere (21 miles). This was to be my biggest test so far. In the months leading up to this swim I had been training in the pool (to keep some speed) and also doing long, continuous swims in the open-air Lido at Parliament Hill. It is an amazing Lido – unheated, open all year round, 60 metres long and 27 metres wide. 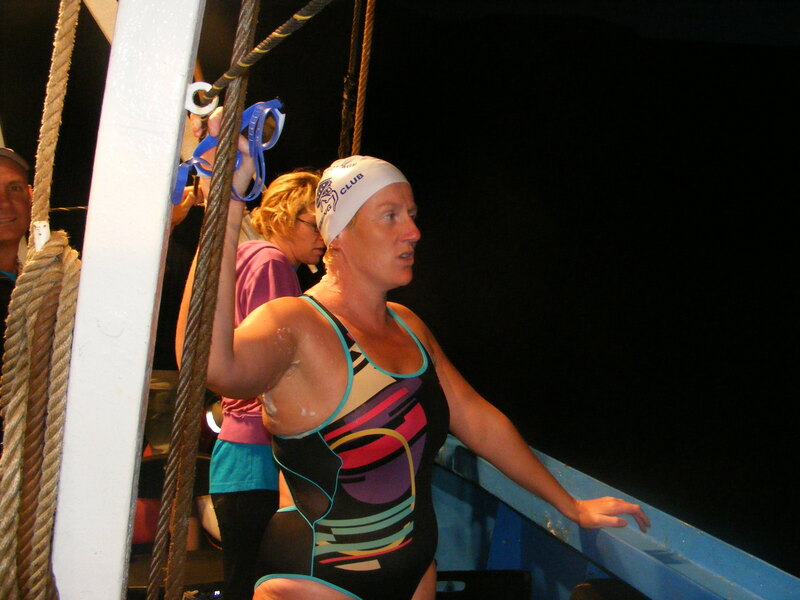 This training served me well – after 10 hours 34 minutes, I completed the gruelling 21 mile swim. It was hard in so many ways – the darkness, the mind games I had to deal with, the cold, and the doubts and of course the fear. My crew was great as the conditions for them were tough (it poured all night) and only five out of twelve swimmers finished. I can honestly say I was so scared during the whole swim, never before had I been scared whilst swimming and the unknown whether I would actually finish the swim was very alien to me. 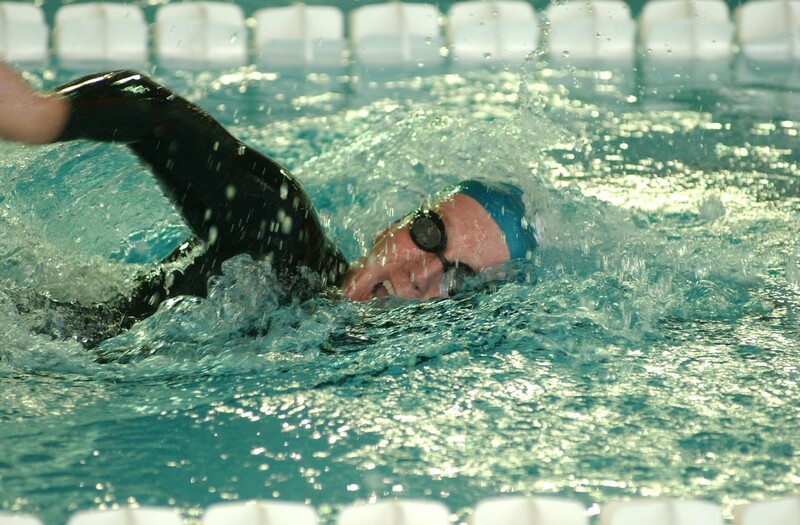 In the pool I had always known that I would be able complete the race whether it be a 1500m free, 400IM or even 200 fly – all these events I had swum as a youngster and also as a masters swimmer – but this was so very different. At this point, it dawned on me that I was actually OK at this open water swimming thing and that I would swim the channel and I would reach France. On July 26th 2008, I landed on the beach at Wissant, France. I had done what I had set out to do. The time didn’t matter. I had completed the task in hand. Some aspects of the swim hadn’t gone to plan, but that rarely happens in open water swims. How does this compare to my pool swimming accomplishments? In my eyes, you simply can’t compare the two. Since the Channel, I have completed Lake Zurich and numerous other lake and sea swims. I continue to train in the Lido and the indoor pool. I have gone back to pool racing during the winter months, but am struggling to feel the same sense of accomplishment. In the pool I have achieved some great times and set some great Masters records…….but there are so many great open water swims for me to complete….so I think my heart is still in open water swimming ………for the moment anyway! They say that mastering the channel is 20% swimming ability and 80% psychological. Never a truer statement has been made and I believe this also applies to the majority of open water swims. 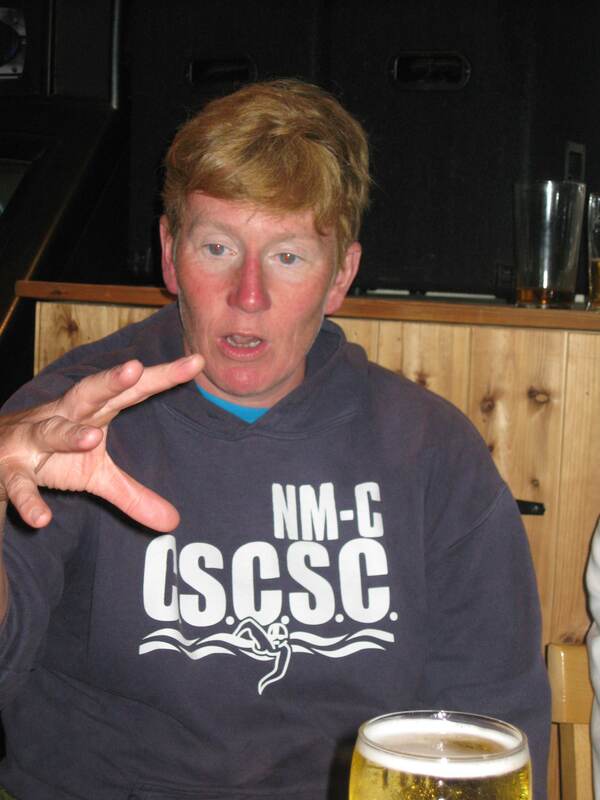 Nuala is also on Twitter where you can pick up some great coaching tips or really tough sets from her! Thanks for a great article Nuala. the transition to ow is ‘interesteing’ but i love it and can’t wait to get back in the river in the spring for some nice long swims!… I’ve just done a 2 person EC relay this year and loved it… I don’t have any desires to do a solo at the moment.. but never say never lol!! the commeraderie (sp?) 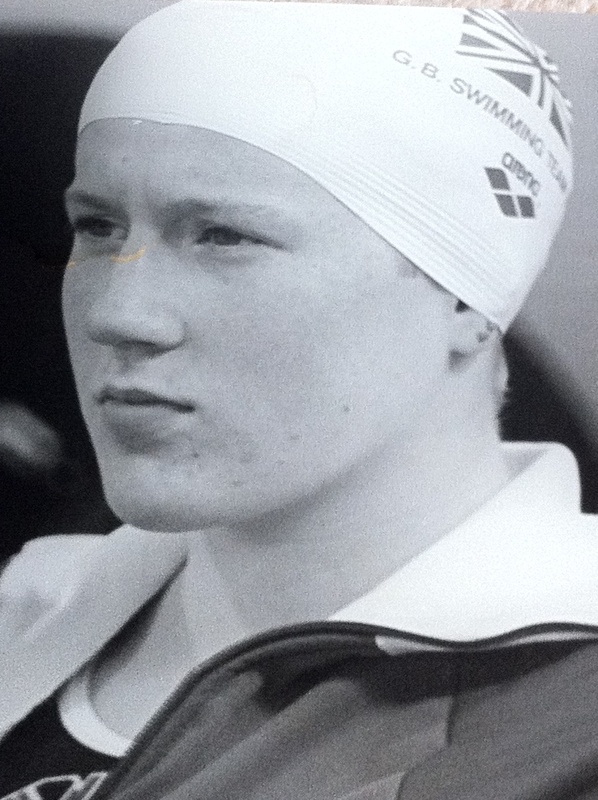 of ow swimming is like nothing i have ever experienced … its bizarre.. but great! I wonder Nuala, do you, like me, wish you were a teenager now, with the open water swimming options available?… I wonder… could we have had another Keri-Anne payne in Nuala? More than likely!